SENDxHELP Skateboards Releases The White Widow! Artist Todd Bratrud has created an amazing drop of skate product. The white widow is excellent. After working with NIKE SB to create a one of a kind sneaker and calling it the white widow, he was inspired to create more under that name. Behold the latest release from SENDxHELP Skateboards, White Widow. SEND x HELP Skateboards are distributed in Canada through Platform Distribution. Sidewalk Mag took it upon themselves to find the Worst Skatepark in the world. We think they found it. Head over to the Sidewalkmag.com and see the entire article. Great photos of this horrible park. It is indescribable. Watch and see. Oh yeah, Scott 'Horsey' Walker, SendxHelp Skateboards pro manages to get somethings done. Yep, this might be the strangest one we've ever seen, which is really saying something. When you don't even have the vocabulary to describe the obstacles then you're in trouble. See more at: https://sidewalkmag.com/skateboarding-videos/raiders-lost-park-8-parsloes-skatepark-dagenham.html Music by Will Sheerin - more at Instagram @padsofhue Sidewalk magazine's skateboarding channel: featuring skateboarding video parts, skateboarding tours, archive skateboarding clips, trick tips, event coverage, interviews and much more from across the world! Send Help Skateboards are distributed in Canada by Platform Distribution. Sidewalk Mag did a year end round up of the 100 best products from 2017/18. SendXHelp Skateboards' Scott 'Horsey' Walker deck hit the top and got a full review. 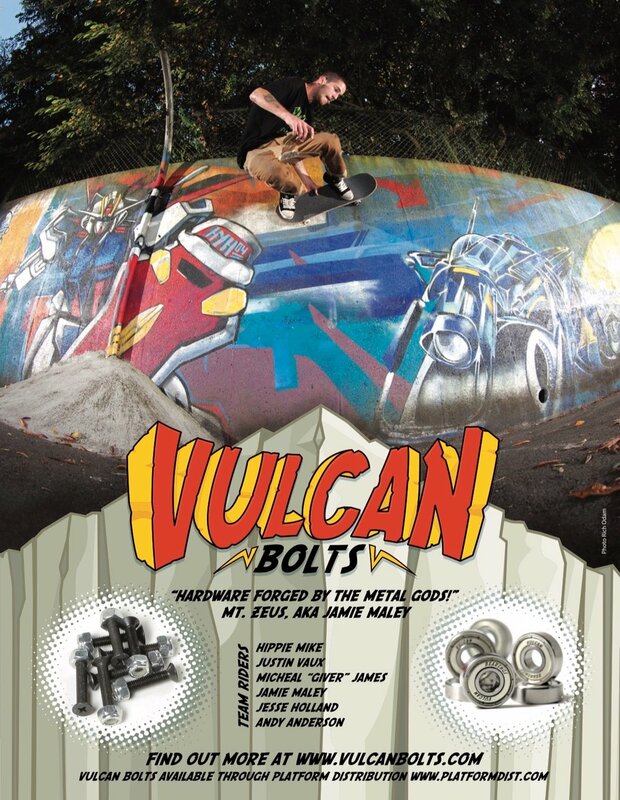 They do a full background on Todd Bratrud and his history in skateboarding. Todd is the man behind the SENDxHELP graphics and art direction. Click the photo above and read the full article about it. 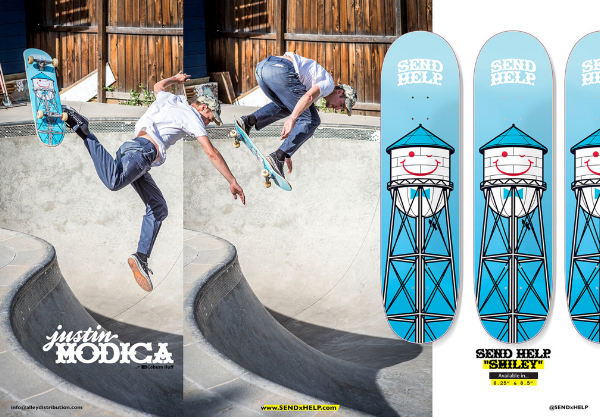 Platform Distribution is the wholesale distributor for SENDxHELP Skateboards in Canada.